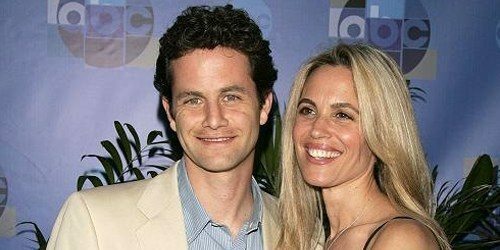 Cameron, an evangelical Christian, was a teen star in the 1980s sitcom “Growing Pains.” More recently he has starred in Christian films such as “Fireproof” and “Saving Christmas.” He is married with six children. We talk about faith in God. We talk about the heart of the problem in marriage. We talk about what it means to love your wife in a practical way and what it means to honor your husband. It is possible to fireproof your marriage. Fireproof doesn’t mean that the fire will never come, it means when the fire comes and the heat is high, you will be able to withstand it.